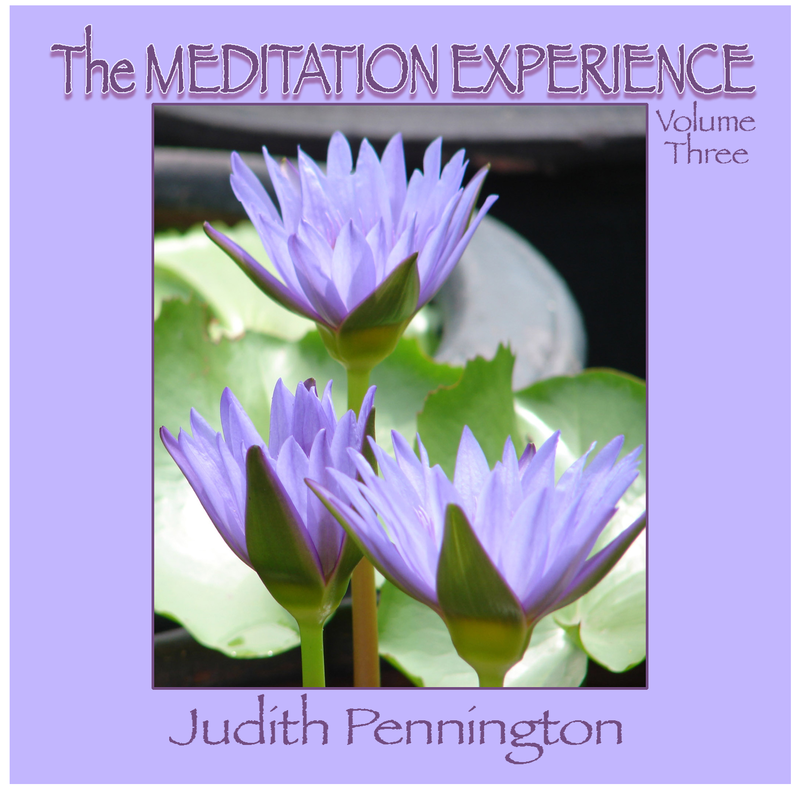 Buy and Download > Description This guided reverie by meditation teacher and consciousness trainer Judith Pennington will amplify and strengthen your alpha brainwaves, the brain-mind frequencies serving as the bridge to meditation and the creativity, insight and intuition of your subconscious soul. During this pleasurable walk through a forest, your wide-open alpha awareness will enable you to resonate with the healing frequencies of the Earth and better attune in ordinary awareness. Integrating the awakened-mind meditation techniques of consciousness pioneer Anna Wise, this sensualization will relax your body while expanding and awakening your mind. Visit www.EagleLife.com to sample this and related meditations on "The Illuminated Door" CD.